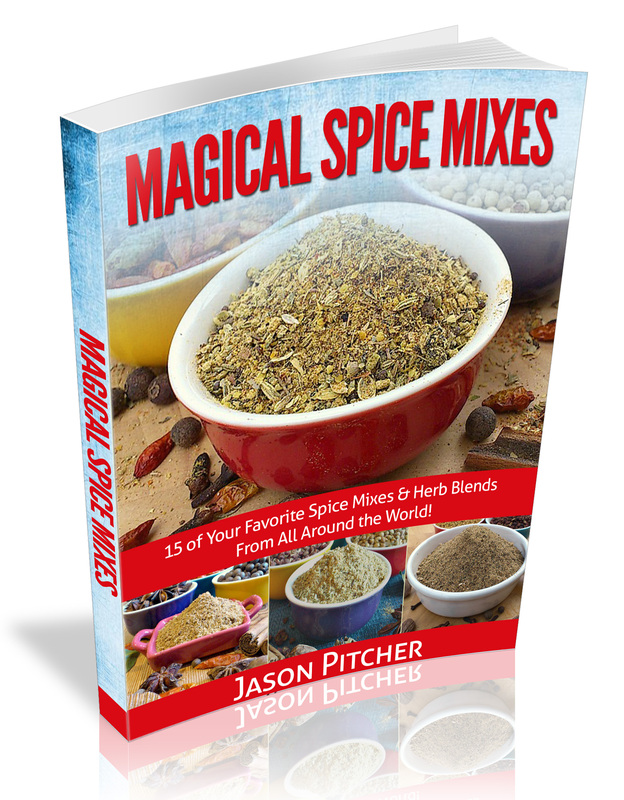 Note: For the best flavours when making your blends, I advise using whole spices where you can. 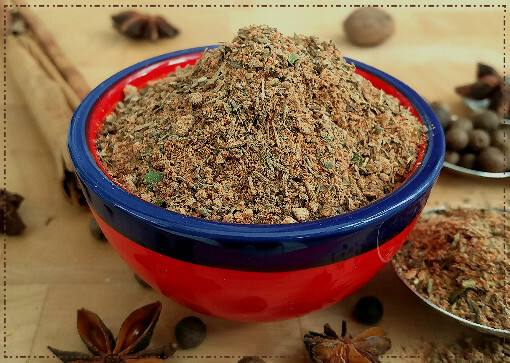 Sometimes this is not practical, so in these cases it's fine to use pre-ground spices and reduce the quantities the recipe requires by half. 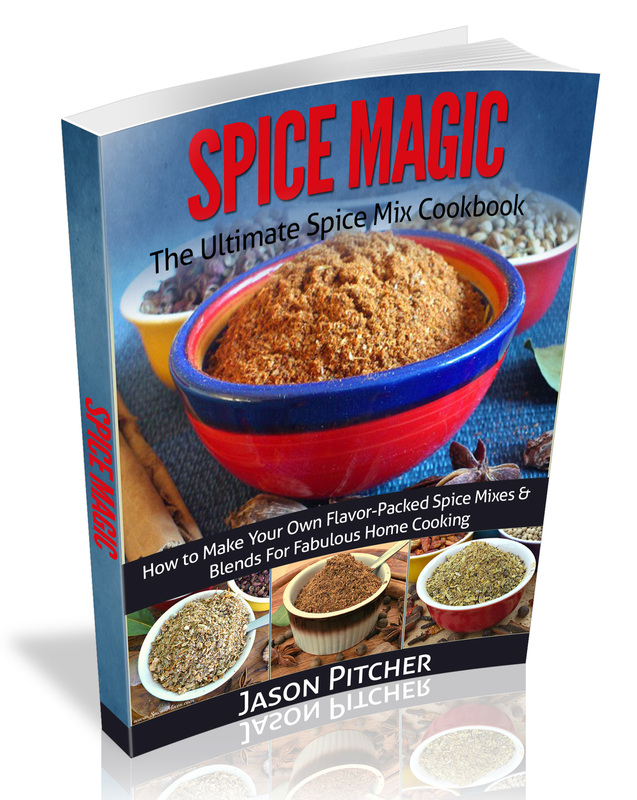 For example, for 2 tablespoons of peppercorns you use 1 tablespoon ground pepper. Reduce any others you don't have whole by half as well. Store your dry rub for chicken in an airtight jar out of direct sunlight. Use within 3 months. 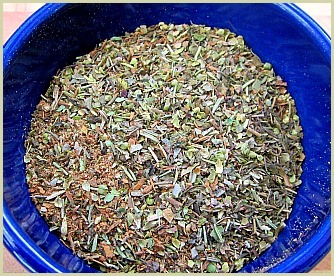 Note: You don't want to grind this rub too fine, a bit of "chunkiness" is preferable. Pulsing your grinder rather than letting it run works best.